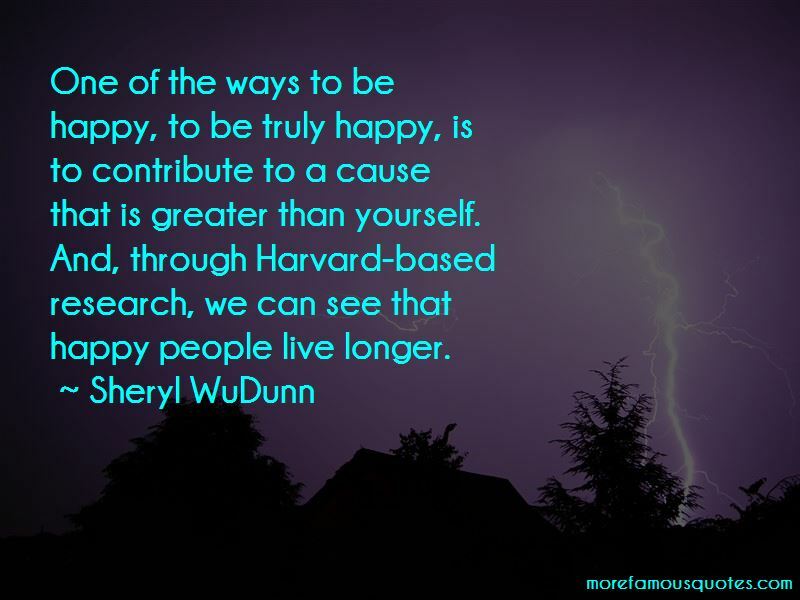 Enjoy the top 18 famous quotes, sayings and quotations by Sheryl WuDunn. When India feels that the West cares as much about slavery as it does about pirated DVDs, it will dispatch people to the borders to stop traffickers. The tools to crush modern slavery exist, but the political will is lacking. 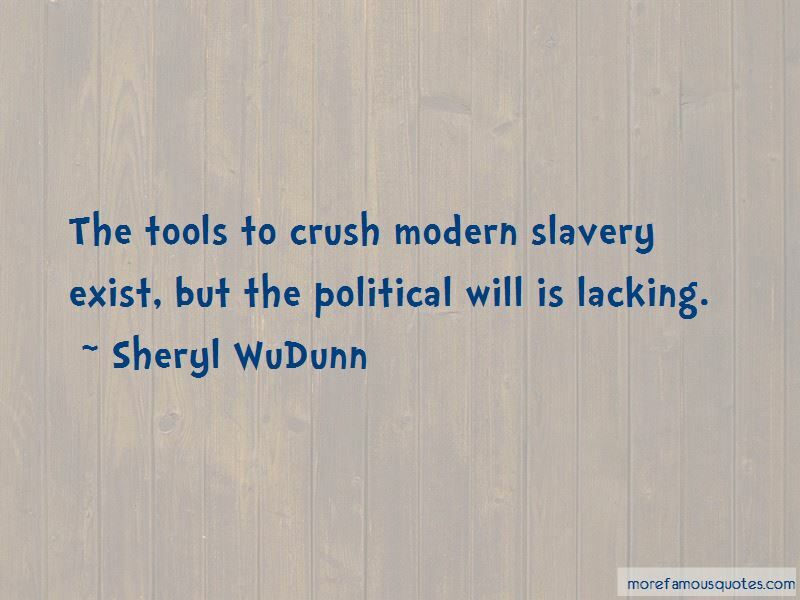 Want to see more pictures of Sheryl WuDunn quotes? 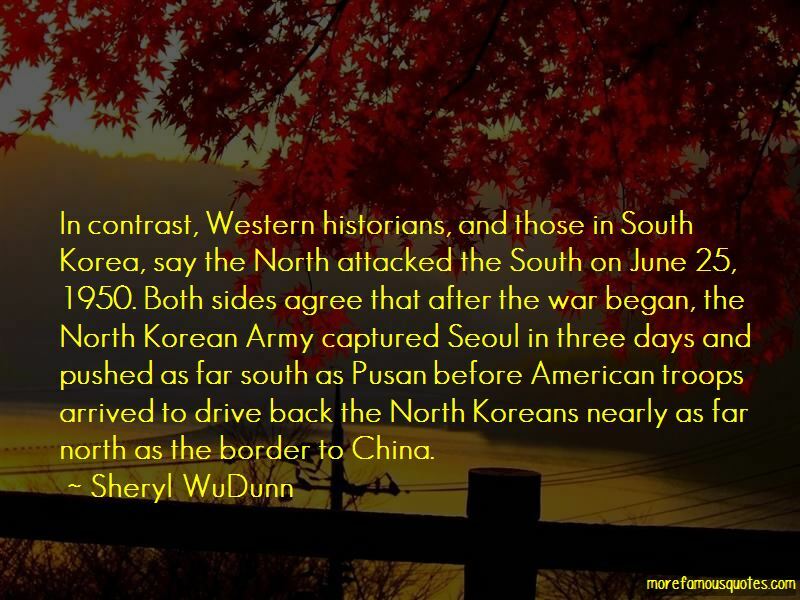 Click on image of Sheryl WuDunn quotes to view full size.